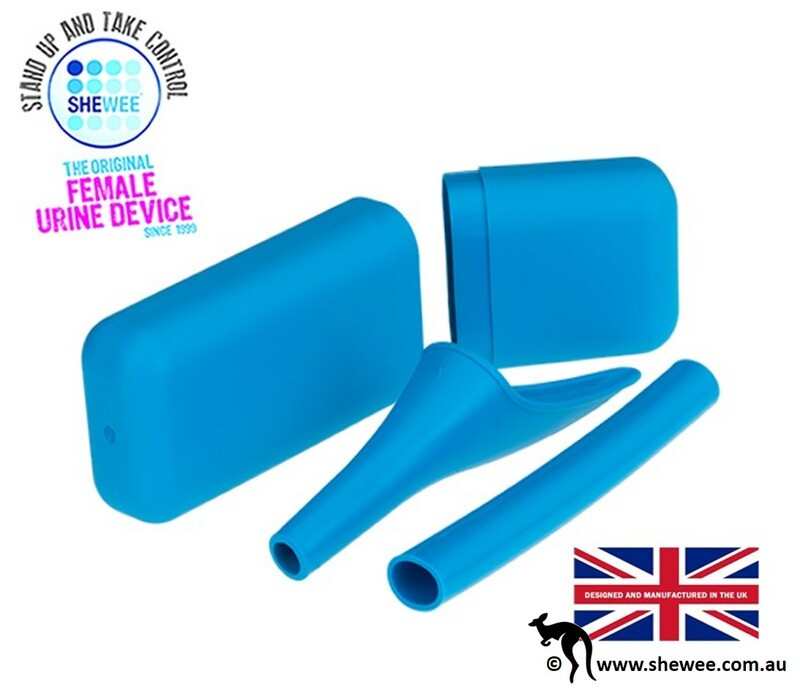 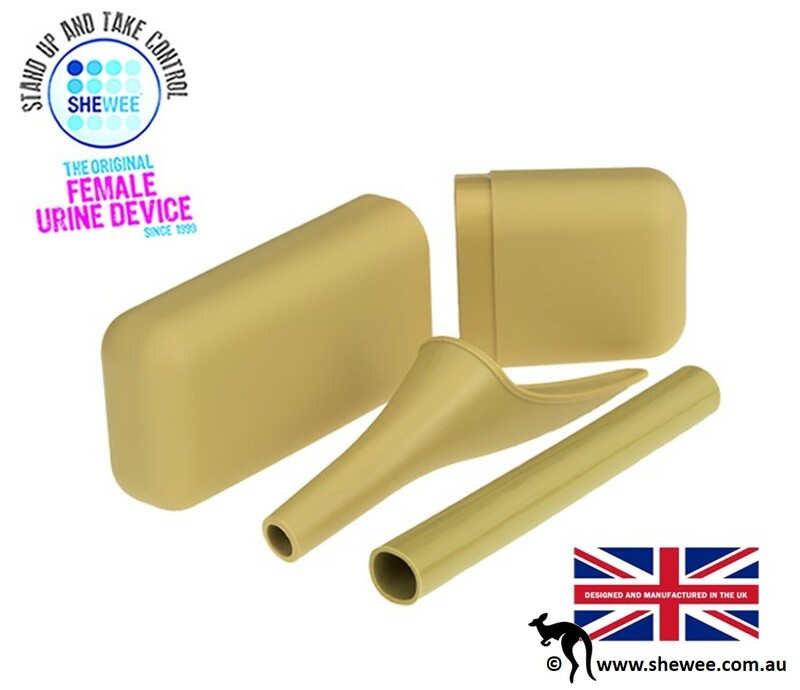 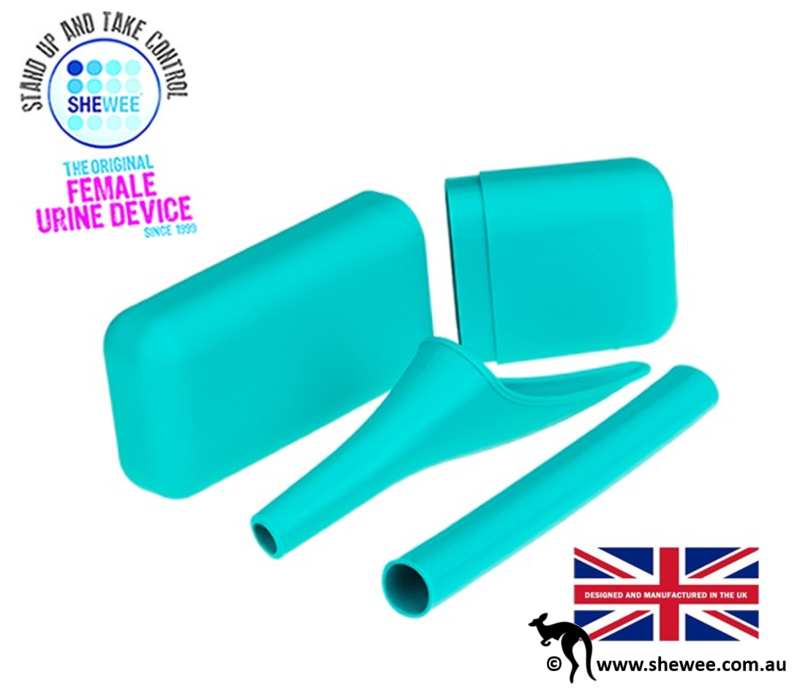 The SHEWEE Extreme is the ORIGINAL female urinating device since 1999! 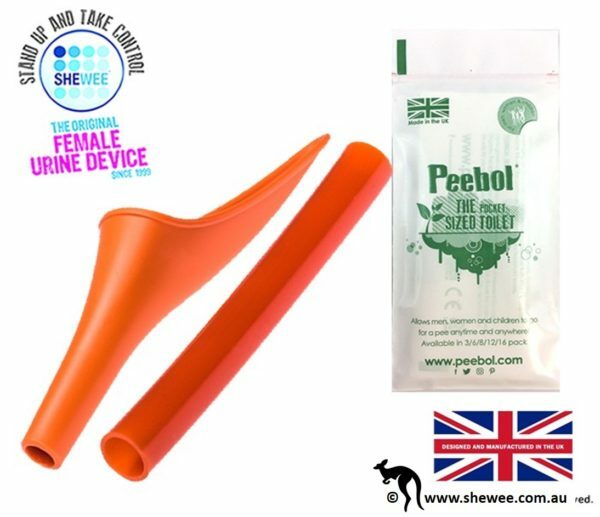 Use your SHEWEE to urinate whilst standing, without removing any of your clothing. 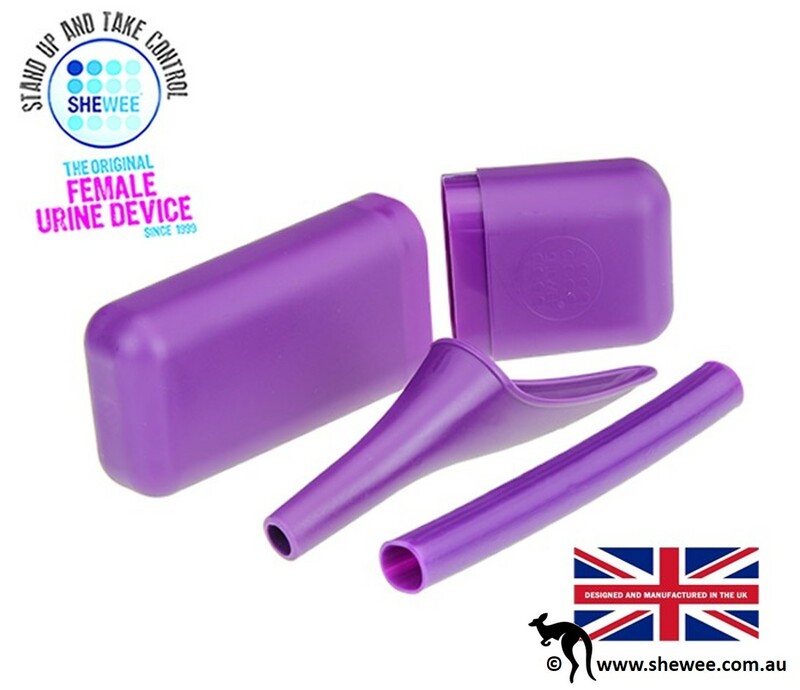 The Extreme comes with a carry case and an extension tube. 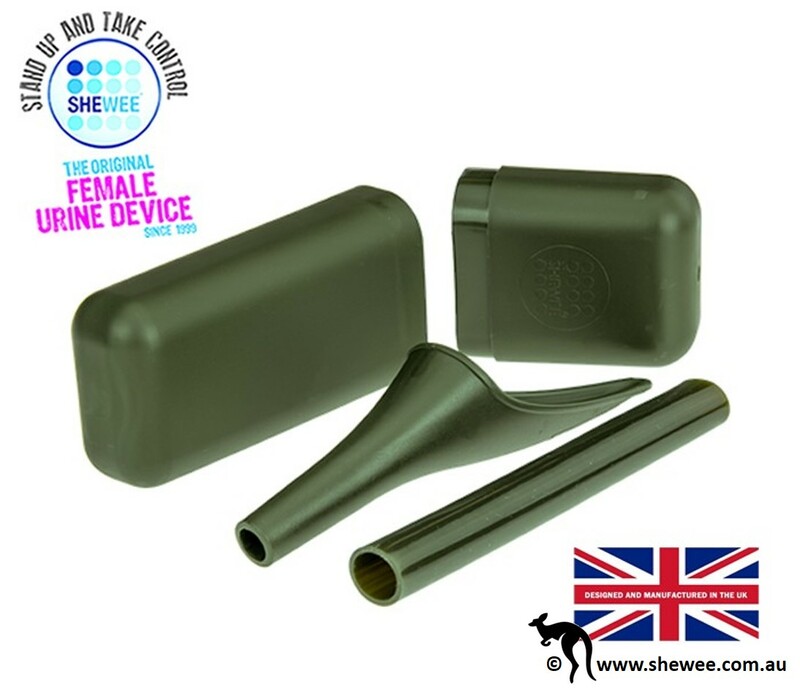 Lightweight, discreet, and NATO approved, take your SHEWEE everywhere! 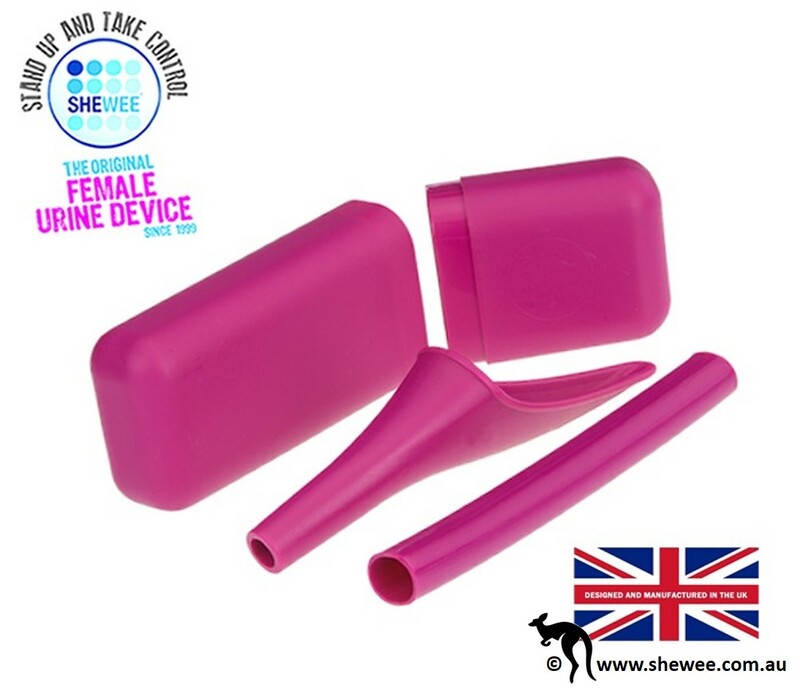 It’s reusable, and can easily be cleaned with mild soap and water, but don’t worry about cleaning it on the go, simply shake off the excess liquid, as the Shewee repels water. 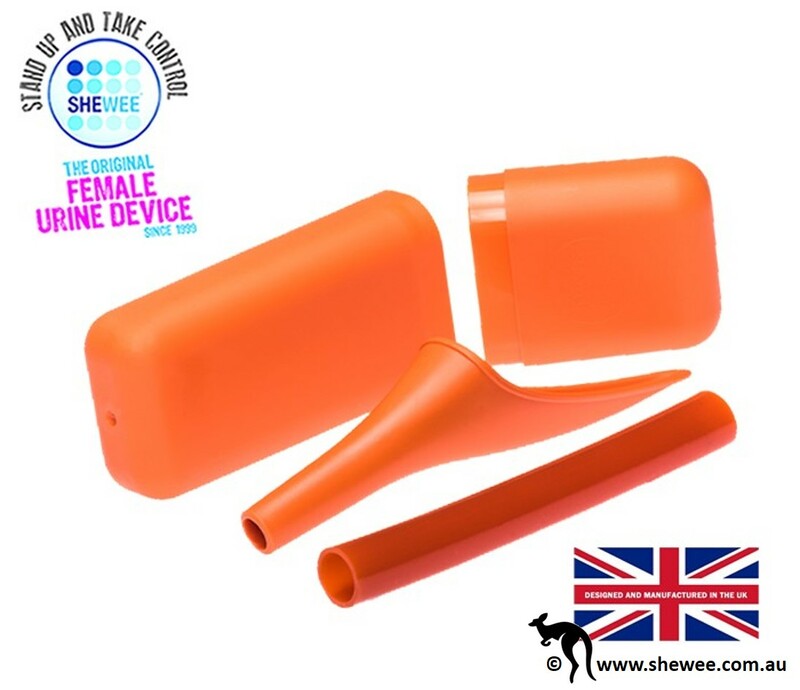 It is made from Polypropylene which is recyclable. 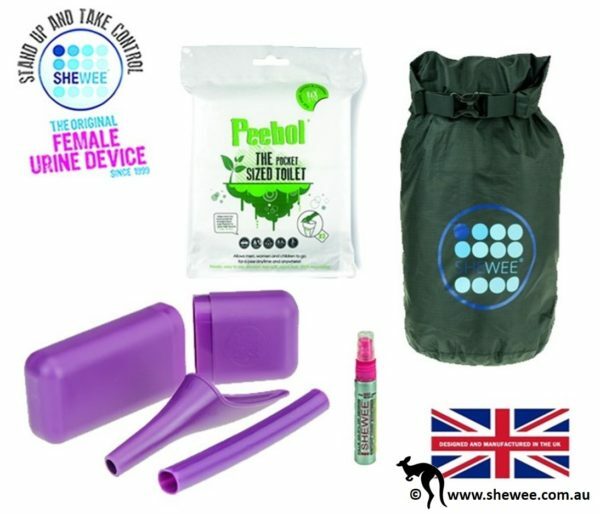 The Extreme comes with SHEWEE unit, SHEWEE water tight carry cases and 15cm SHEWEE extension tubes. 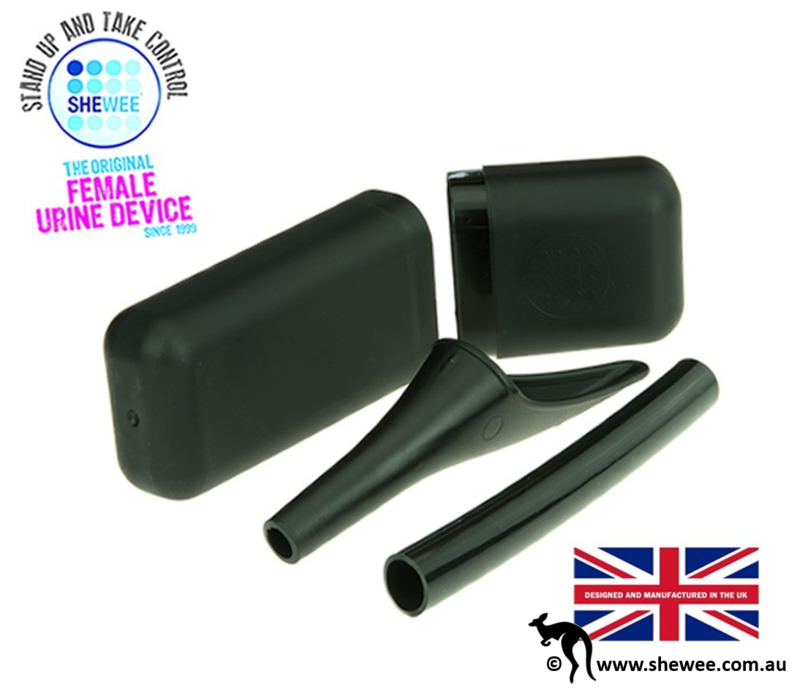 – Long car journeys – traffic jams!